Marked by honesty, humility, and grace, rendered in the most elegant of prose, A Life of My Own is a portrait of a life, replete with joy and heartbreak. With quiet insight and unsparing clarity, Claire Tomalin writes autobiography at its most luminous, delivering an astonishing and emotionally taut masterpiece. 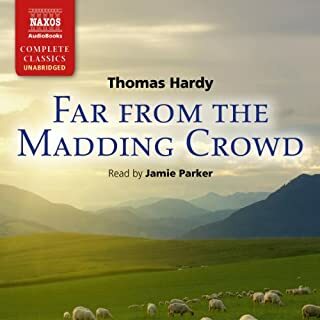 Today Thomas Hardy is best known for creating the employing the great Wessex landscape as the backdrop to his rural novels, beginning with Far from the Madding Crowd, and making them classics. But his true legacy is that of a progressive thinker. 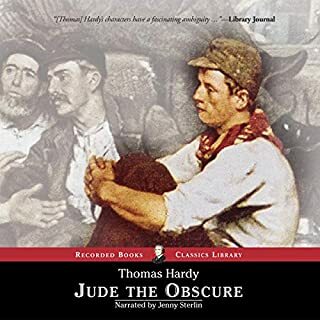 When he published Tess of the d'Urbervilles and Jude the Obscure late in his career, Hardy explored a very different world than that of his rural tales, one in which the plight of the lower classes and women took center stage, while the higher classes were damned. Ironically, though, Hardy remained safe in the arms of this same upper class during the publication of these books, acting at all times in complete convention with the rules of society. Was he using his books to express himself in a way he felt unable to in the company he kept, or did he know sensationalism would sell? 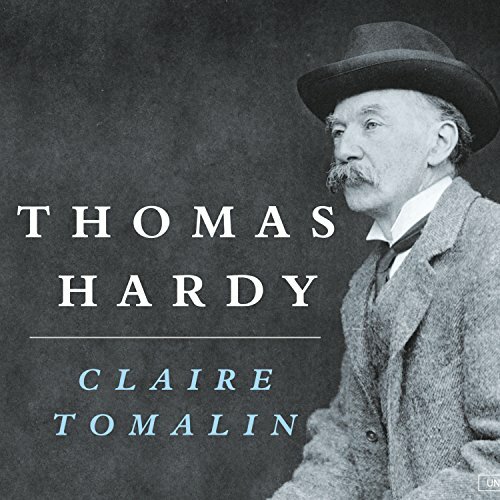 Award-winning author Claire Tomalin expertly reconstructs the life that led Hardy to maintain conventionality while promoting revolution in his writing. Hardy's work consistently challenged sexual and religious conventions in a way that few other authors of the time dared. Though his personal modesty and kindness allowed some to underestimate him, or even to pity him, they did not prevent him from taking on the central themes of human experience: time, memory, loss, love, fear, grief, anger, uncertainty, death. And it was exactly his quiet life, full of the small, personal dramas of family quarrels, rivalries, and, at times, despair, that infuses his works with the rich detail that sets them apart as masterpieces. 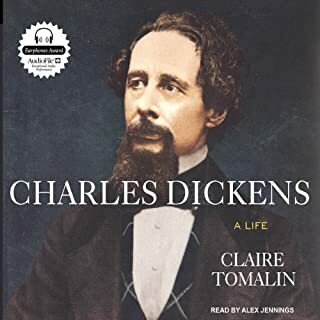 In this engrossing biography, Tomalin skillfully identifies the inner demons and the outer mores that drove Hardy and presents a rich and complex portrait of one of the greatest figures in English literature. 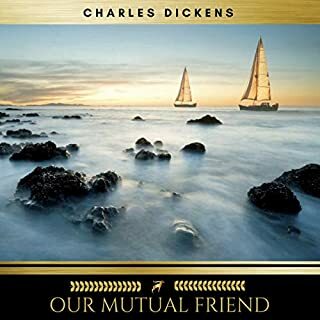 ©2007 Claire Tomalin (P)2007 Tantor Media Inc.
Delightfully written, well researched, honest and insightful; a delight to any reader but particularly to one who comes from Dorset or knows that part of England well. Thus, I am biased! However, the author endears Hardy to the reader without adornment, gradually adding more and more events that attest to the character of the man. It ends with a sublime period of Hardy's life, with poetry as the recurrent backdrop, a most fitting finale. Realxing, eye opening and a marvellous book for a sunny, country weekend. I have been a fan of Thomas Hardy for many years. This book did a remarkable job of telling an intimate story of his private life and work. I have a new-found respect for the author. 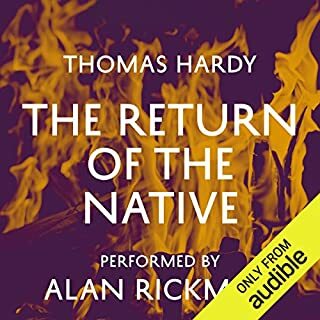 All Hardy fans would benefit from listening to this comprehensive biography. I might have enjoyed it more read by a different narrator. That's the reason for the 4 stars. 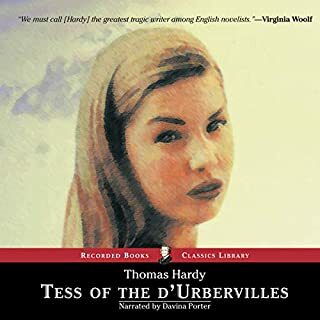 This book is worth eleven hours of attention if, like me, you are fascinated by Thomas Hardy's being a man ahead of his time with respect to his view of his female characters, his care for the land, and his understanding of the class system during the late 1800's. I wanted to know where his views came from. This is a very complete history, to the extent that you no only go through his life, but the lives of family and friends. Great for the historian, but I felt in the end that some questions still linger. Worse, I didn't feel the writers perspective was at all objective. She went about trying to prove her hypothesis and in the end, I wasn't convinced. However still, I felt it was interesting and well written. The reader has a very pleasing voice and she manages French and German phrases with ease. However, when portraying women, she used affected speech that made you feel she was holding judgement of the individual. I understand the stiffness of Victorian language, but perhaps this woman wasn't haughty or aloof. I saw that the readers portrayal could misrepresent an important character.